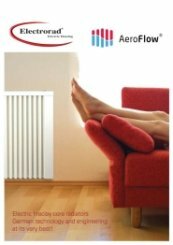 The Electrorad Aeroflow AF07 is the latest in modern heating, comfortably and efficiently warming a large living space. 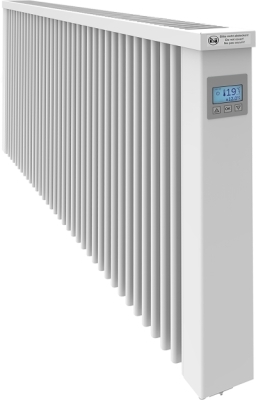 It features a variety of functions which limits energy wastage and helps costings. 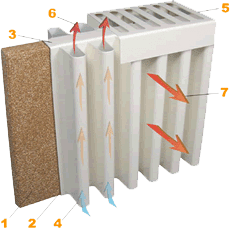 Adaptive start ensures effective preheating and Open window detection allows the radiator to react quickly and appropriately to its surroundings. 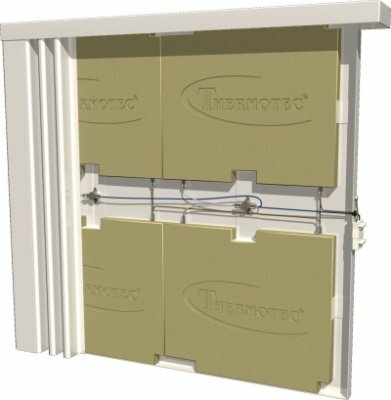 These products accurately monitors room temperate, offering full control with its 7 day timer settings. The top side grille and fluted steel body provides powerful heat convection, with the inbuilt fireclay plates radiating warmth throughout the space. 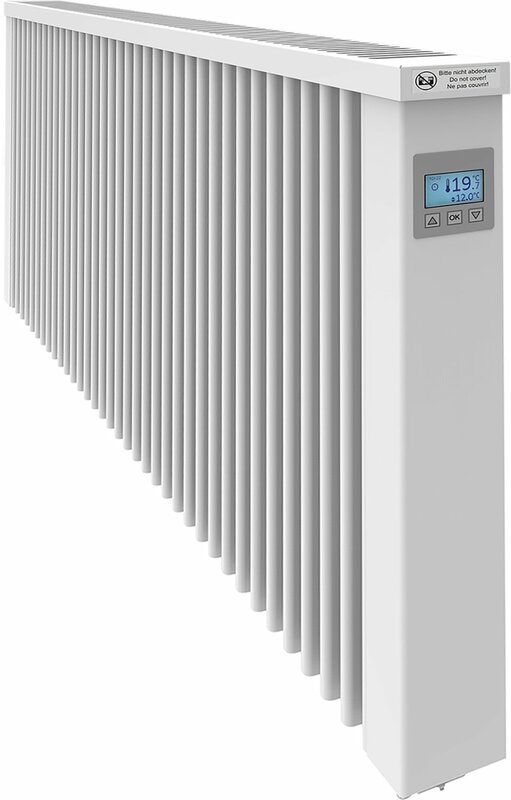 For a slim and energy-efficient radiator, this range is an excellent replacement for outdated models. So far these haves been excellent. Easy to set up with multifunctional controls. Will definitely buy more as and when old radiators need replacing. Excellent product, delivered early. Customer service kept me informed throughout and also provided contact details for the courier. Phoned them for an eta, couldn’t have been more helpful call before arriving. Will buy more of these as and when old radiators need replaced. Very good product, easy to work and setup. They’re very economic and the heat they deliver is more than enough to heat up a room in a few minutes. You can set them up to run at specific time or to maintain a specific temperature. The products are very good, quality, function, they do no dissapoint. The service,help from the staff was fantastic. Everyone was very helpful and kind to help, giving me advice on which products to buy and what was better for my house. You can’t find the same products for a lower price and if you do,call Heatershop and they’ll make sure to give you a better deal. 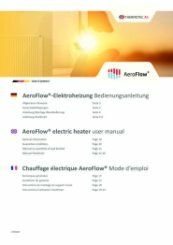 Overall I’m very happy and I would 100% buy again,deal/use HeaterShop in the future. That is really brilliant to hear, thank you very much for the great comments on our advice and service. We look forward to hearing from you again.